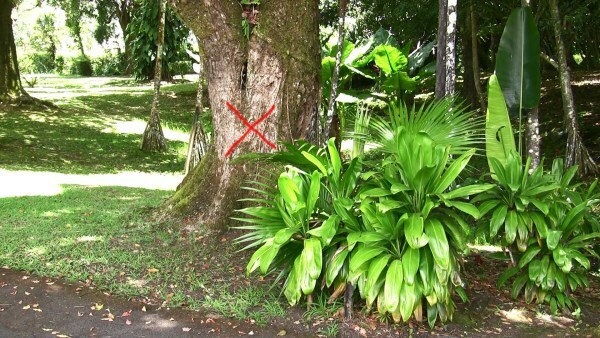 The SSR Botanical Garden of Curepipe is the second and arguable the most important regional botanical garden maintaining a scientific collection of exotics and some of the rare and most endangered indigenous and endemic plants of Maurtius. 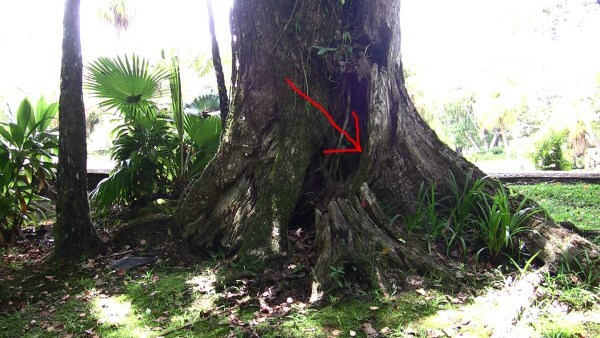 Existing since 150 years back, it has always been the pride of the town of Curepipe . 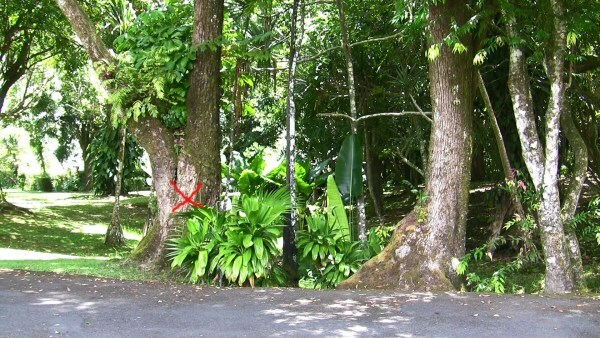 It is located on the western extremities of Curepipe around 2 kilometers from the town centre. It covers an area of about 27 acres. 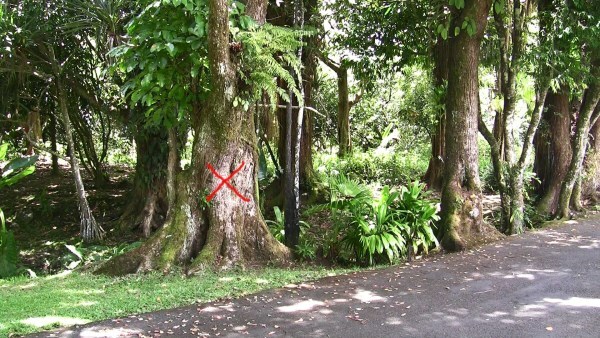 The main species of the garden are the planted camphor and the Rhododendrons. There is a collection of exotic fruit trees. The most striking specimen is the Hyophorbe amaricaulis unique in Mauritius .